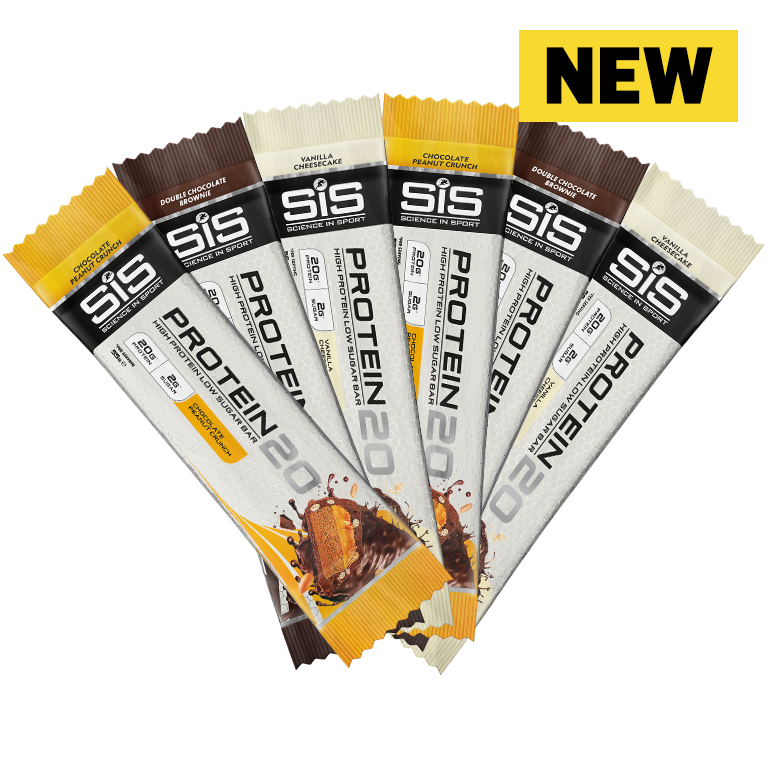 Giving you a chance to sample our brand new PROTEIN20 bars, each of these handy protein bars act as a wonderfully tasty snack and a source of good quality protein. PROTEIN20 bars contain a blend of easily digestible proteins (20 grams per bar) in the form of whey, casein and soy protein. It is important to consume protein in close proximity to training sessions (i.e. before or after training) in order to maximize training adaptations. Protein intake is often overlooked by endurance athletes. 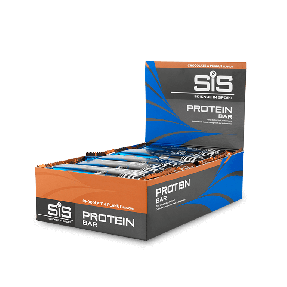 Science in Sport PROTEIN20 Bars provide an appropriate quantity of high quality protein for before or immediately post exercise.